Ustad Hafiz Bale Khan is a familiar name in the world of Hindustani music. Belonging to the Kirana and Dharwad Gharana, he has carved a unique niche in the area of classical sitar over and above the lineage he has inherited. He belongs to the family of Late Sitar Ratna Rahimat Khan (great-grandfather), Late Ustad Abdul Karim Khan (grandfather) and Late Ustad Bale Khan (father) – all credited with popularizing the sitar in South India. He has received tutelage under these esteemed Gurus. His music exemplifies the best of sitar, incorporating all aspects of Gayaki Ang (the reproduction of the sung notes). Hafiz has a way of drawing in the listener to connect with the essence of raga, which he achieves with his devotion to traditional Gayaki Ang and old Garts of his family tradition. Intellectually, he has explored and understood the distinctiveness of his Khandani baaj (family’s way of playing – which is a specialization within the Gharana itself). He was awarded the Guru Gangadhar Pradhan Memorial Award, Bhubaneshwar, in 2011. He was also awarded with the ‘Sur Mani’ from ‘Sur Singar Smasad’, Mumbai. 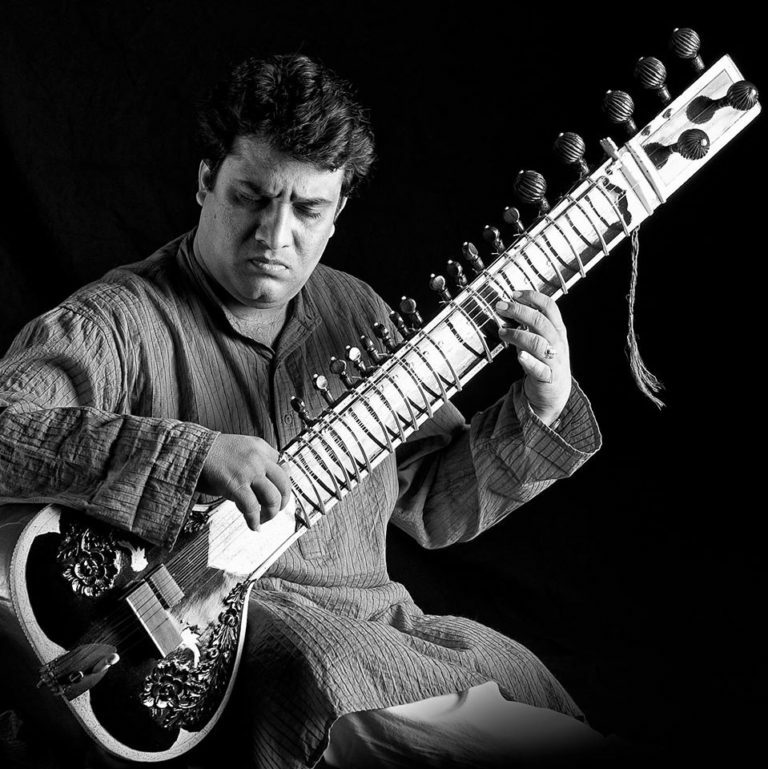 In addition to his exceptional instrumental talents on the sitar, he also excels at vocal representation of many forms of Hindustani singing – Khayal. Thumri, Ghazal and specializes in Kannada vachanas and Dasara padas. He is an approved artist of All India Radio and Doordarshan for sitar. He also performed across the globe, live broadcasts on radio in numerous places throughout India, U.K., U.S.A. and The Persian Gulf. He performed abroad, in recent times, in places like San Francisco, Chicago, New York, New Jersey, Indiana, Wisconsin, London and Kuwait, to name a few.